The Greater Newburyport Gift Card has become one of the most popular gifts in the area! Redeemable at a diverse group of local businesses - including retail shops, restaurants, salons, inns, galleries, and more - keeping money local! Last year, more than $160,000 worth of gift cards were sold! Hundreds of gift cards were purchased over the holidays, so take advantage of those shoppers looking to spend their gift cards & make sure they can redeem them at your business! Too busy to stop by? The card can also be ordered over the telephone with your credit/debit card and can be mailed to you! Simply call (978) 462-6680 and we will be happy to help. There will be a $2 postage and handling fee for all phone orders. The Gift Card is NOW reusable and may be reloaded multiple times. Click here for your card balance. Please note: Paper gift certificates are no longer valid, but they will be honored if you stop by the Greater Newburyport Chamber office and have it converted to a plastic gift card. 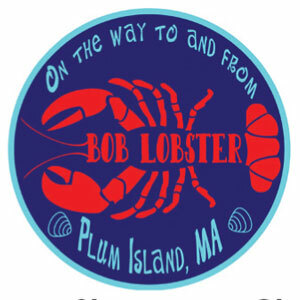 49 Plum Island Turnpike, Newbury MA 01951 978-465-7100 | Accepts Newburyport Gift Card Fish market, lobster pound and eatery. 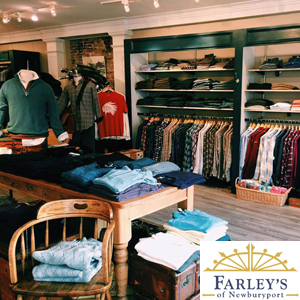 47 State Street, Newburyport MA 01950 978-462-5401 | Accepts Newburyport Gift Card Defining men’s fashion from fit to finish. 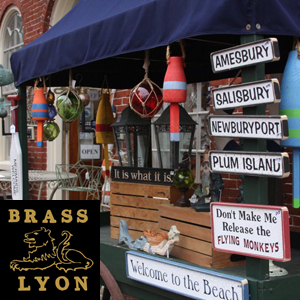 36 Market Square, Newburyport MA 01950 978-465-5002 | Accepts Newburyport Gift Card Unique stuff, brass, nautical, home accents. 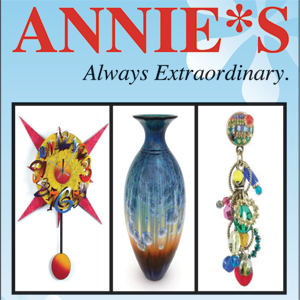 11 Pleasant Street, Newburyport MA 01950 978-462-5577 | Accepts Newburyport Gift Card Handcrafted, glass, clocks, mirrors, jewelry, and pottery. 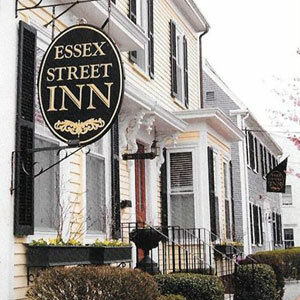 7 Essex Street, Newburyport MA 01950 978-465-3148 | Accepts Newburyport Gift Card 37-room inn in downtown Newburyport. 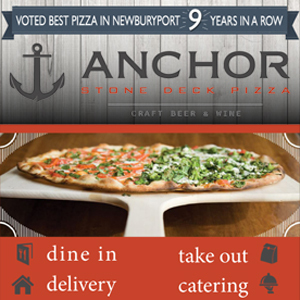 44 State Street, Newburyport MA 01950 978-463-3313 | Accepts Newburyport Gift Card Award-winning gourmet thin crust pizza.